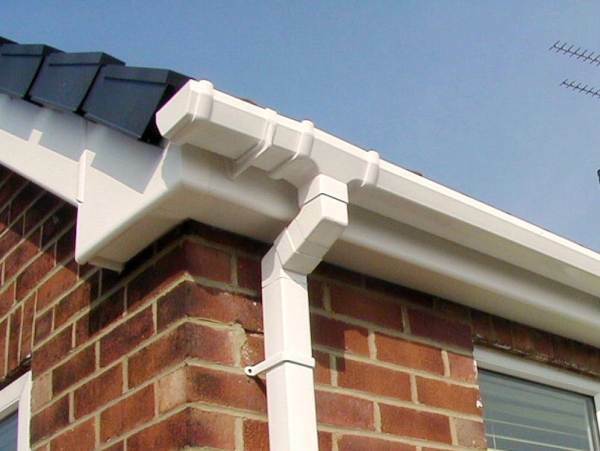 If you would like a quote for replacing your Fascias, Soffits and Guttering or Flat roof please either call 0800 9176162 or text "quote" to 07587 771050. Alternatively fill out the contact page and we will get back to you to arrange a free visit to your property. We cover North Yorkshire, West and East Yorkshire, South Yorkshire and most Parts of Lancashire. Also please click here for our customer feedback forms to see what people say about our installers and company. Please click Customer Lists to see the addresses of installations in your area. Northern Roofline are specialists in the installation of Flat Roofs P.V.C.ue Fascias and Soffits, Barge boards, Gutterings and Cladding. We also supply GRP low maintenance Door canopies and Surrounds. All of our P.V.C.ue. Roofline products are low maintenance, weather resistant and are available in many styles and finishes, including White, Rosewood and Black. 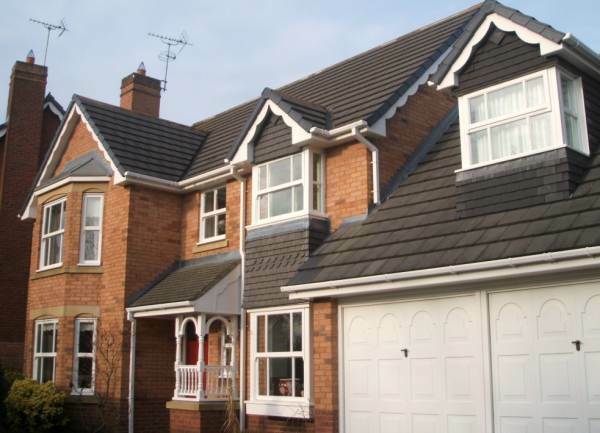 We use high quality PVCue Roofline products which are Calcium Zinc Stabilised against discolouration and warping, they contain no Lead or tin based Stabilisers. We are a member of the manufacturers registered installer scheme which gives our customers a registered installer guarantee in addition to our own company guarantee. 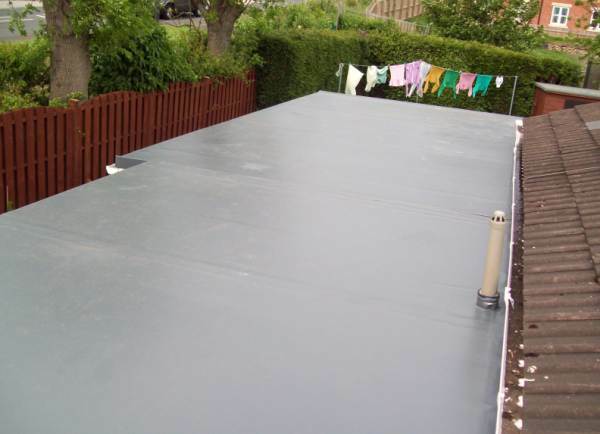 We are specialists in installing high quality flat roofs using Sarnafil single ply membrane for both domestically and commercially. We provide our services throughout the whole of North England. We are a registered installer of Sarnafil and all our installers carry the Qualified Sarnafil Technicians Certificate and Card. 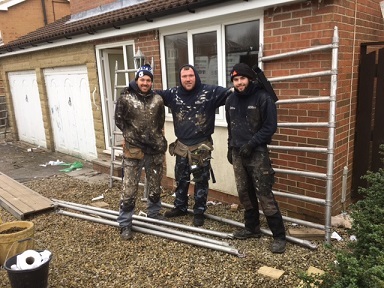 "An excellent job well done, Thank you"
"A beautiful job carried out by two gentleman ( Martin and Ryan)"
"Although the weather conditions were challenging at times an excellent job well done. We are very pleased with the results. Thank You!" 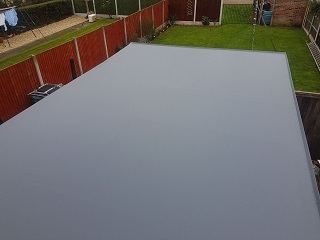 "Excellent workforce and quality of Installation, 5* ( Ricky and Andrew)"
This post looks at protecting your property with a Sarnafil flat roof.